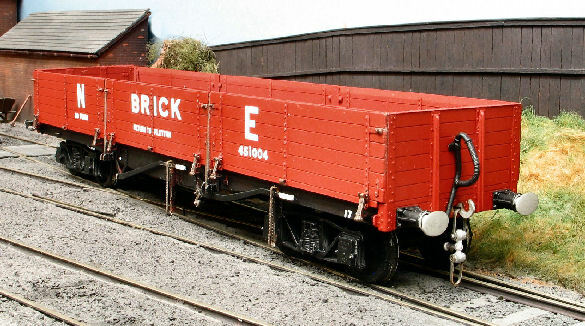 Connoisseur Models produce a range of model railway locomotive, wagon and carriage construction kits. Providing etched sheet metal and cast parts for the craftsman model maker to assemble into a finished model at their home workbench using a reasonably comprehensive toolkit of hand tools and soldered assembly. These products are commonly referred to as etched brass kits. 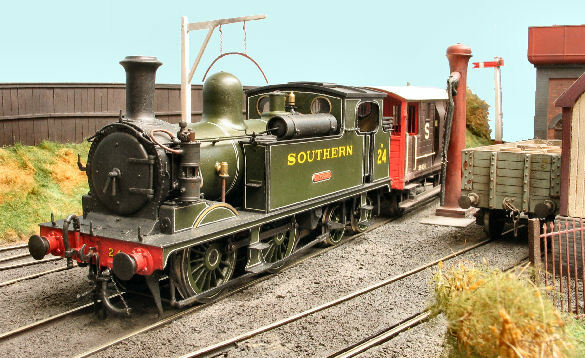 The models are of British Prototypes designed for 0 gauge at a scale of 7mm to the foot, 1/43 scale. company I want to do business with ? What is an etched brass model kit and is it something that I would enjoy assembling as a hobby ? Standard design of GWR bogies introduced around 1913 and used until nationalisation. Designed for 3’1” standard wagon wheels. Cast whitemetal parts to build two bogies including mounting and swivel fittings. Watch Out For Errors & Omissions !